Satcom 1R, 2R, 5, C1, C3, C4 and C5, also known as Advanced Satcom, were the second generation of geostationary comsats built for RCA Americom. These satellites were built by RCA Astro using their three-axis stabilized AS-3000 bus. They featured a 24 C-band transponder communications payload, but with higer power than the first generation Satcom series. The antenna design was changed to a single reflector. Life time was increased to 10 years and later for the C satellites to 12 years. 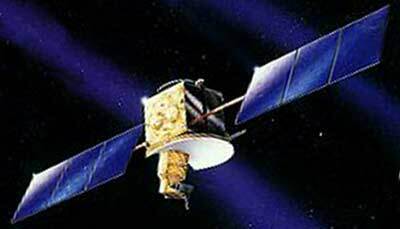 This series was succeeded by the Satcom-K series.